In this work we present a modification in the conventional flow of information through a LSTM network, which we consider well suited for RNNs in general. 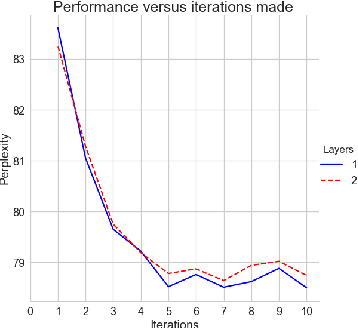 The modification leads to a iterative scheme where the computations performed by the LSTM cell are repeated over a constant input and cell state values, while updating the hidden state a finite number of times. We provide theoretical and empirical evidence to support the augmented capabilities of the iterative scheme and show examples related to language modeling. 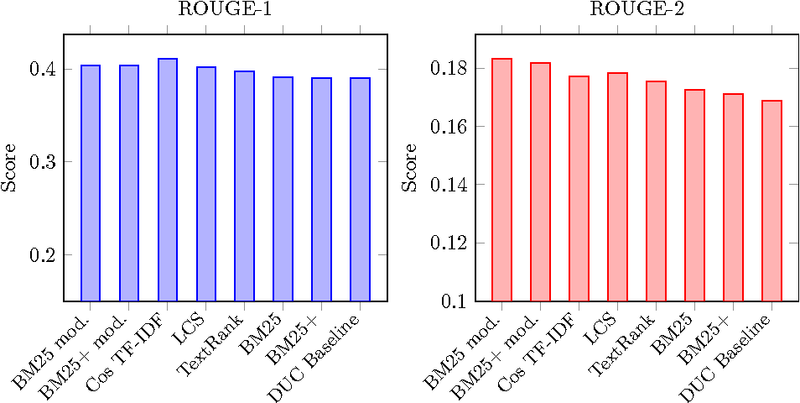 The modification yields an enhancement in the model performance comparable with the original model augmented more than 3 times in terms of the total amount of parameters. This article presents new alternatives to the similarity function for the TextRank algorithm for automatic summarization of texts. We describe the generalities of the algorithm and the different functions we propose. Some of these variants achieve a significative improvement using the same metrics and dataset as the original publication. 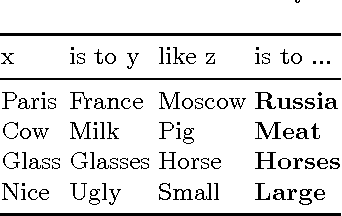 In this paper we propose the application of feature hashing to create word embeddings for natural language processing. Feature hashing has been used successfully to create document vectors in related tasks like document classification. In this work we show that feature hashing can be applied to obtain word embeddings in linear time with the size of the data. 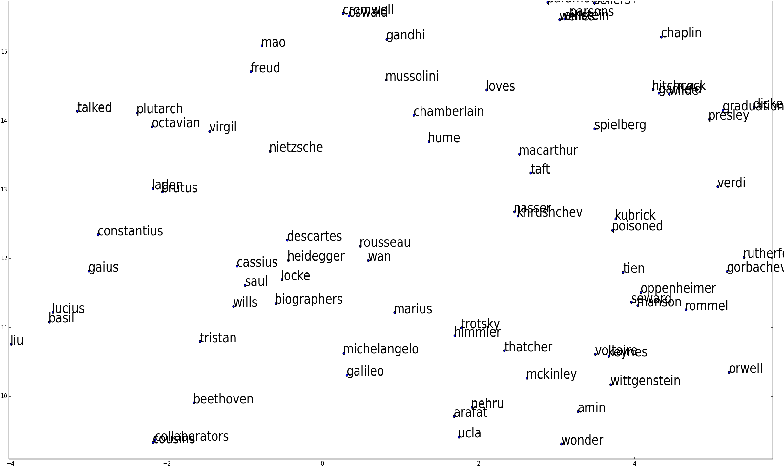 The results show that this algorithm, that does not need training, is able to capture the semantic meaning of words. We compare the results against GloVe showing that they are similar. As far as we know this is the first application of feature hashing to the word embeddings problem and the results indicate this is a scalable technique with practical results for NLP applications.